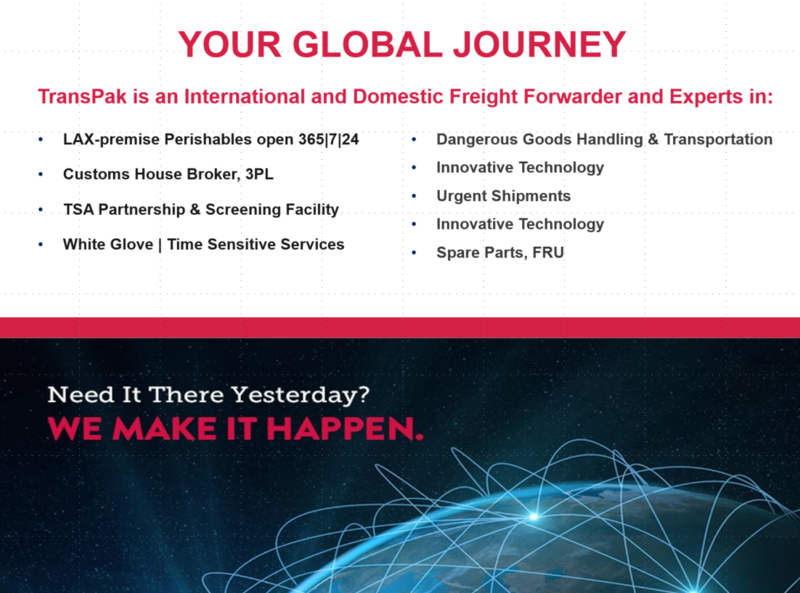 TransPak has logistics partners throughout the globe to serve your needs. Call us for more information at 877-414-0376 or email us below! 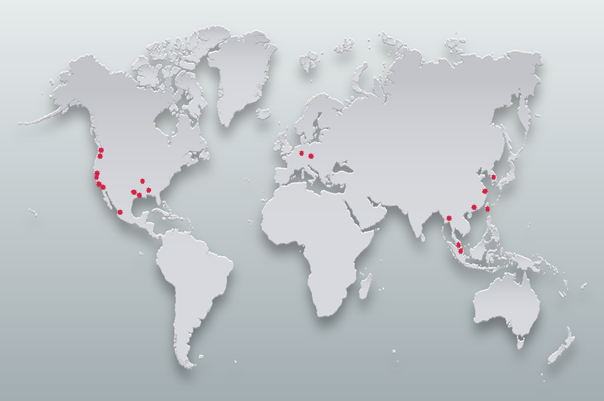 Location Please choose your closest location.